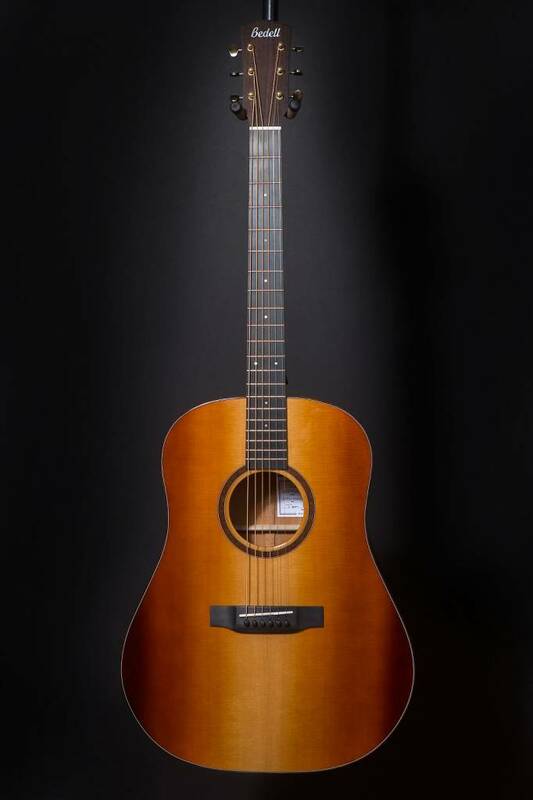 Weight: 3 lbs, 15 oz. 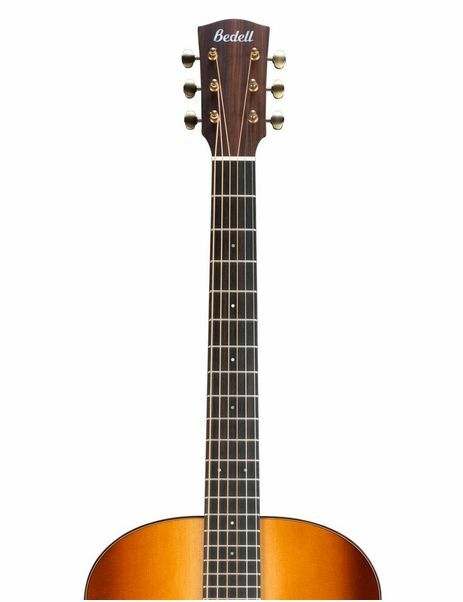 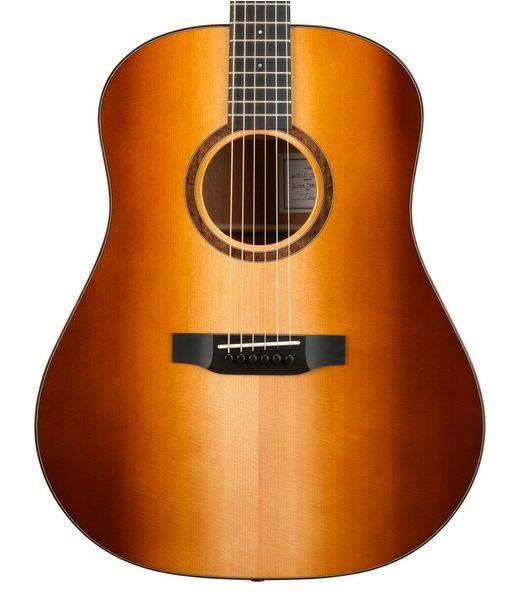 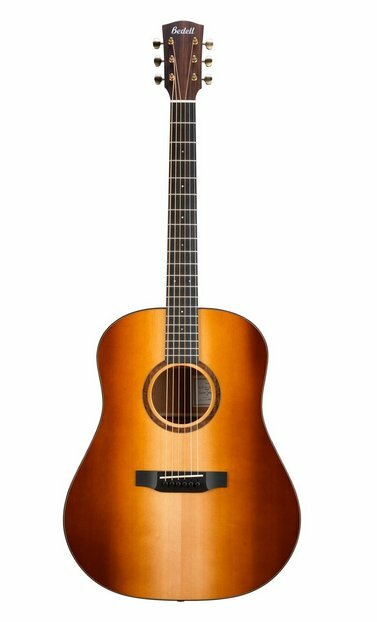 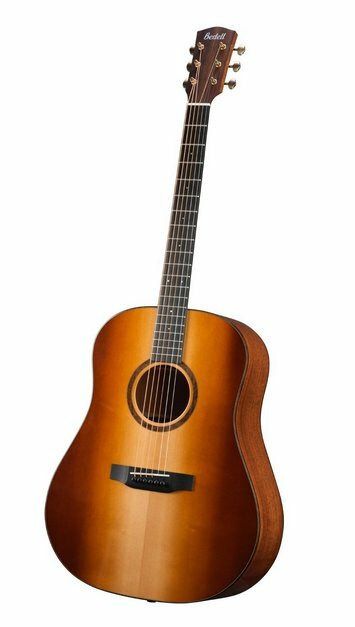 THE BEDELL 1964 DREADNOUGHT IS CONSTRUCTED FROM A TIME-HONORED TONEWOOD COMBINATION OF SITKA SPRUCE AND HONDURAN MAHOGANY, CRAFTED SIMILARLY TO THE WAY GUITARS WERE BUILT FIFTY YEARS AGO. 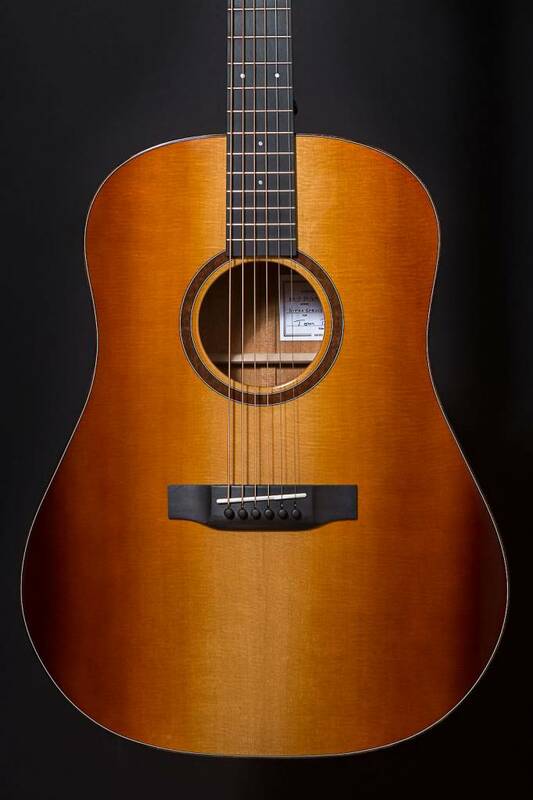 THE BEDELL 1964 DREADNOUGHT BRINGS BACK THE SPIRIT OF THE MUSIC WE ALL LOVE. 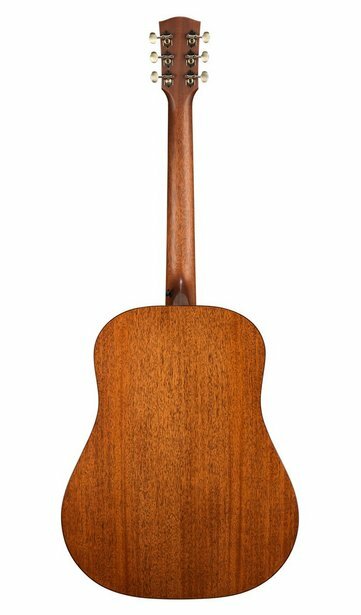 THE WOOD USED IN THE SITKA SPRUCE SOUNDBOARDS IS SALVAGED FROM DOWNED TREES IN ALASKA. 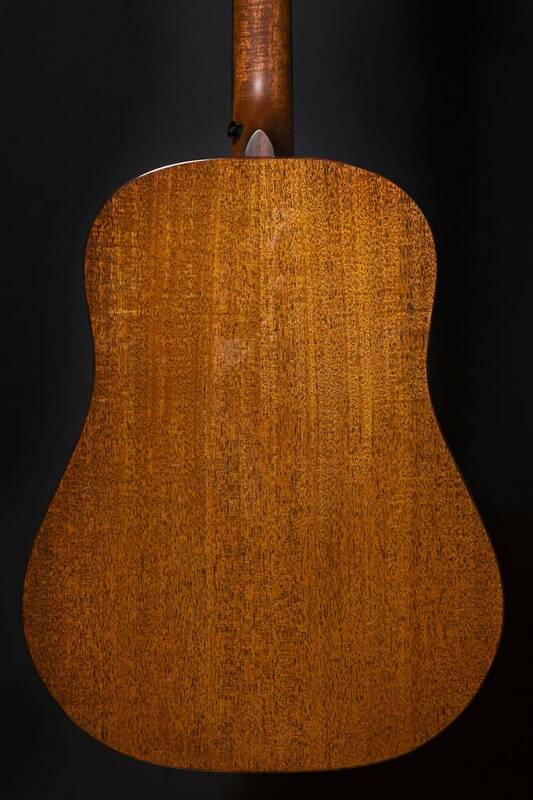 SITKA SPRUCE HAS BEEN THE PRIMARY TOP WOOD FOR U.S.A.-MADE INSTRUMENTS FOR MANY DECADES — IT IS STRONG, LIGHT, AND GIVES AN EXTENDED HARMONIC CONTENT THAT NEARLY EQUALS THE POWER OF ADIRONDACK SPRUCE. 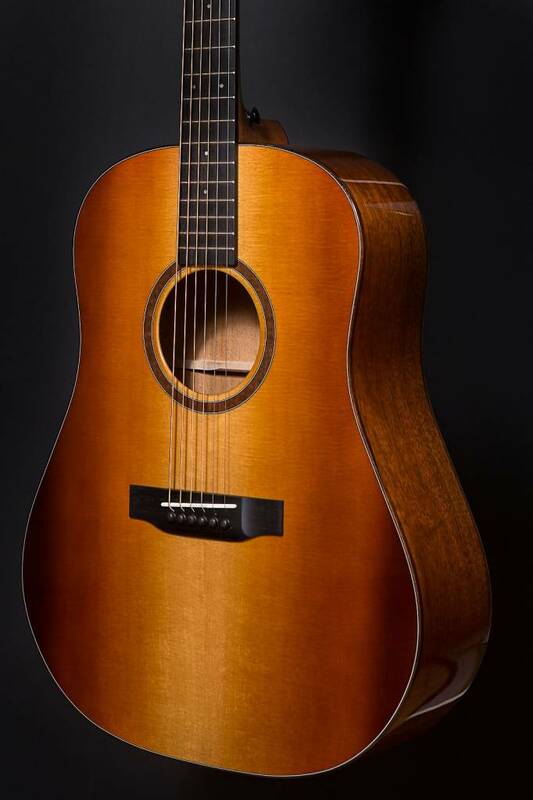 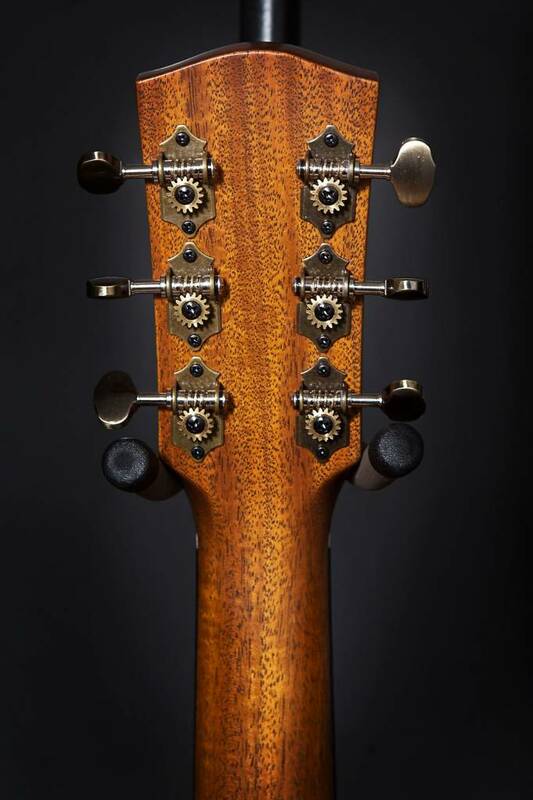 THE 1964 DREADNOUGHT’S HONDURAN MAHOGANY BACK AND SIDES DELIVER A BALANCED, RESONANT TONE WITH A THICK BOTTOM END, RICH MIDRANGE, AND A CONTROLLED, WARM TOP END. 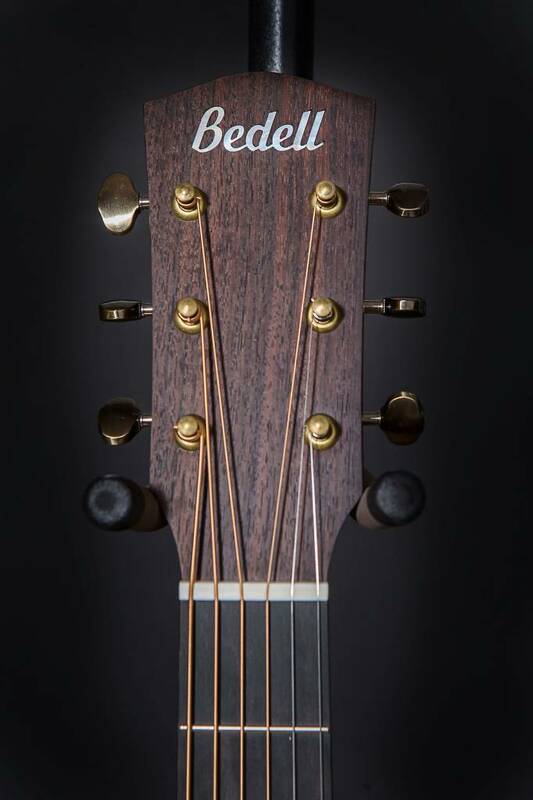 AS ALWAYS, NO FORESTS WERE CLEAR-CUT TO BUILD BEDELL 1964 GUITARS. 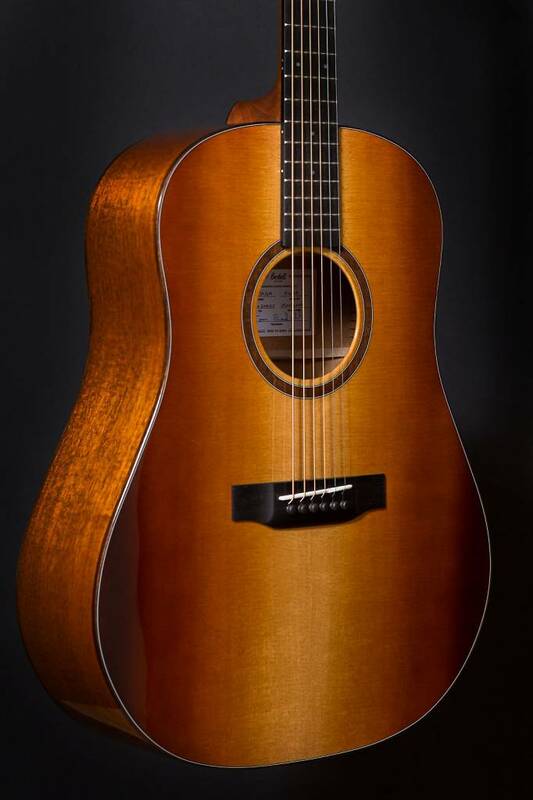 THE WORKSHOP-INSTALLED K&K PURE MINI PICKUPS IN THE BEDELL 1964 DREADNOUGHT CAPTURE THE AUTHENTIC FULLNESS OF ANALOG SOUND AND THE VIBE OF THE ERA, WITHOUT STAGE FEEDBACK. 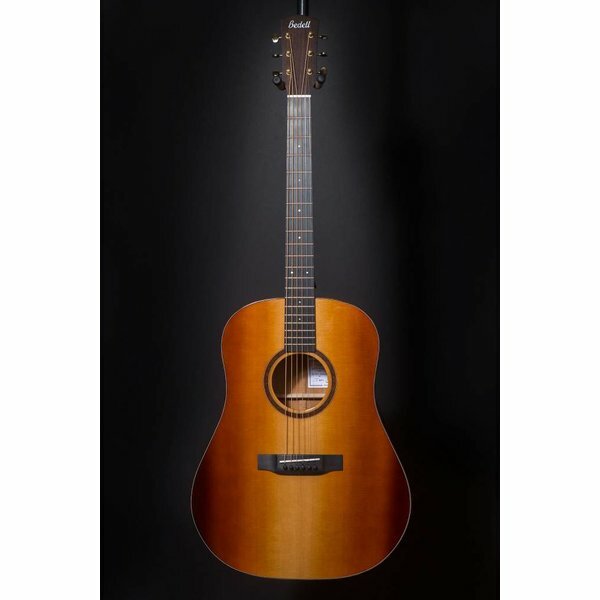 THE ETHICALLY SOURCED TONEWOODS, THE ALL-WOOD BINDING AND SUBTLE APPOINTMENTS RESULT IN A CLASSIC INSTRUMENT, MADE WITH THE SAME CARE, ATTENTION AND CRAFTSMANSHIP AS GUITARS FROM THE GOLDEN ERA OF INSTRUMENT BUILDING… ALL AT AN ACCESSIBLE PRICE POINT.